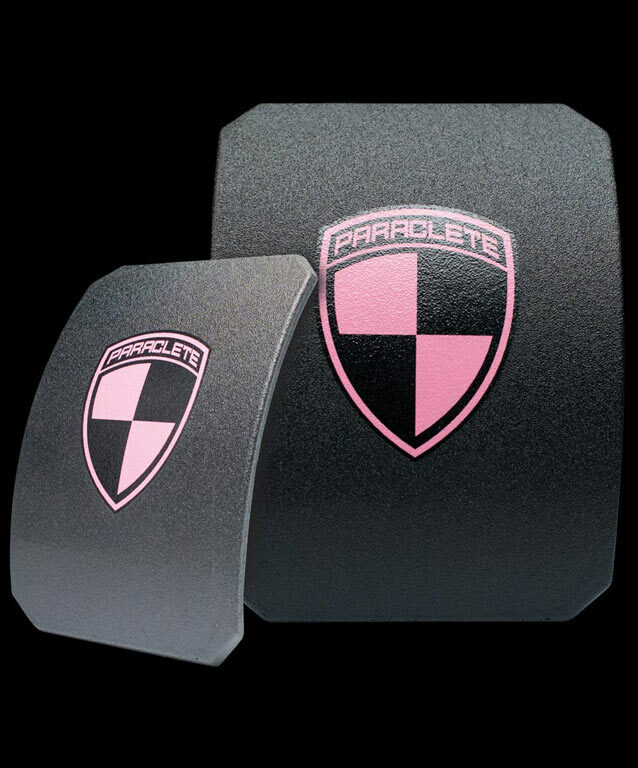 SPEED Plates are the ultimate in lightweight armor protection against special threats rounds. 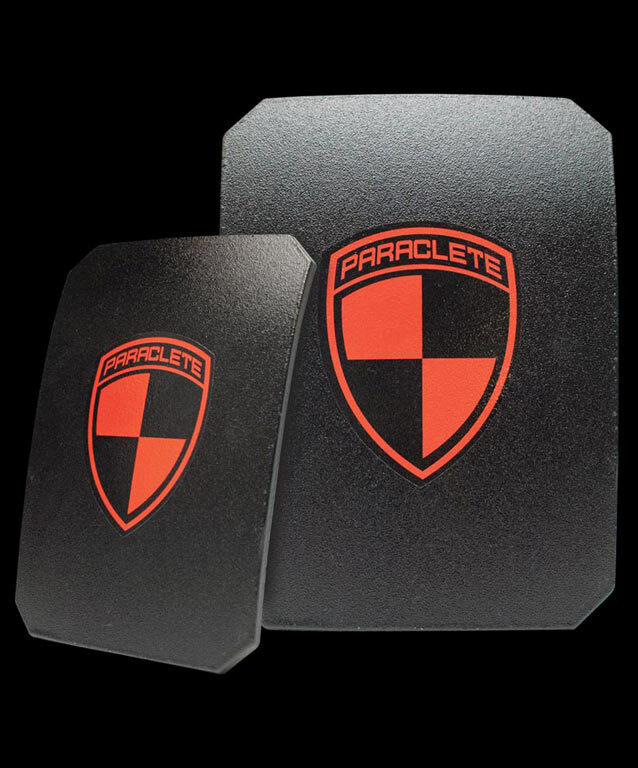 Designed to be worn in the chest pocket of our concealable vests, SPEED plates are ultra thin and weigh only a half pound or less. 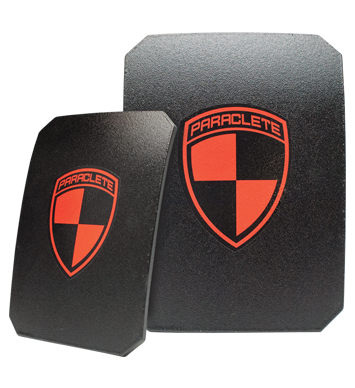 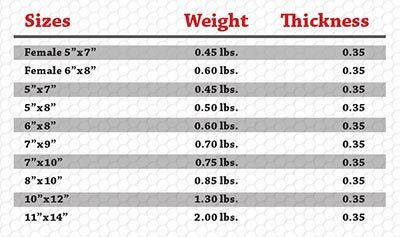 These SPEED plates feature 100% polyethylene construction.